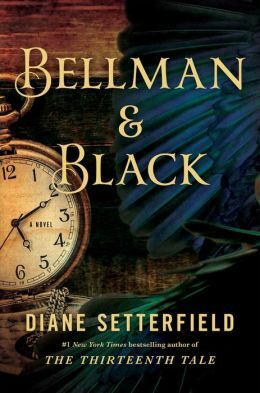 Diane Setterfield’s strange new fiction – Bellman and Black – is an eerie mystery with rooks (related to crows) as the force behind the lives of the characters. The plot is reminiscent of an Edgar Allen Poe tale – with dark abstract references to death, greed, and apathy. After 10-year-old Will Bellman kills a young rook with his slingshot, a mysterious presence lurks in the background of his life. As the boys who were with him – friends and a wealthy cousin – die young, Will prospers as the owner of the town mill, eventually marrying and having children. At each funeral, Will leads the congregation in mournful song until a plague takes his wife and three of his children. His daughter, Dora, is saved on the brink of death by Will’s bargain with the dark stranger who mysteriously appears on the outskirts of each graveside service. As Dora’s health improves, Will turns his attention to a new venture, an emporium for funeral services that includes clothing and accouterments for the deceased as well as the bereaved. Once again, business flourishes, and Will creates a silent partnership with his graveside savior, not knowing his name, but calling him Black. The soft ending is not macabre, as I’d expected, but Setterfield is careful to include images that will linger in your mind. The message that life goes on and death is inevitable, no matter how much money the successful accumulate, is tempered with a warning to be accountable. Setterfield inserts enigmatic information about the black birds between her chapters, prompting readers to associate the character Black with a rook. The references motivated me to find the nonfiction that had inspired her – Mark Cocker’s “Crow Country ” – to learn more about the birds who are both the villains and heroes of her story. The myths and habits of these birds – the crow, raven, rook – have long been evocative of death. Setterfield set the bar high with her first book, The Thirteenth Tale, and Bellman and Black seems long-winded by comparison, with too much detailed descriptions of the mill’s operations and the itemization of mourning items. 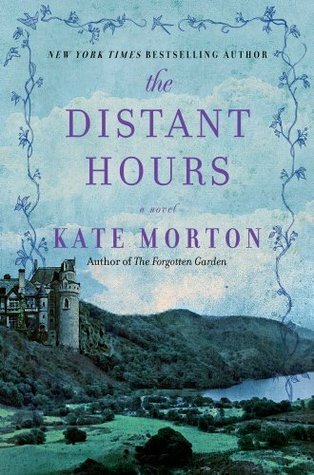 Nevertheless, this book has that same Gothic flavor and dark Victorian mystery that fans of Setterfield expect and will enjoy – a nice break from the cheery optimism of this time of year – a little savory to balance the sugar.